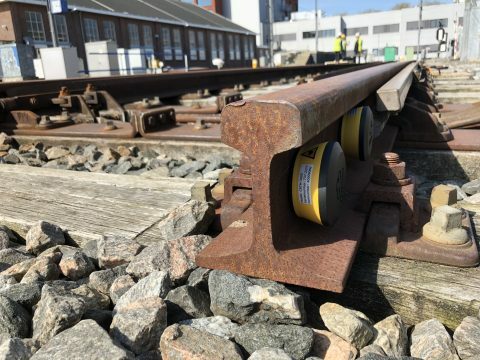 Dutch technology company Dual Inventive, together with Strukton Rail, is present at the InnoTrans 2018 trade fair for transportation technology, which takes place from 18 to 21 September in Berlin. Dual Inventive will showcase the latest technologies, such as augmented reality and virtual reality. 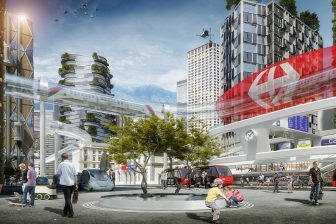 They will also reveal a new project with German telecommunications company Deutsche Telekom. Dual Inventive unveils current developments. For example, the technology company together with telecommunications company Deutsche Telekom has developed a next-generation track & trace device, the TRT 3000. It is equipped with an integrated solar panel and can, therefore, be used indefinitely. In addition to tracking moving assets, the TRT 3000 provides comprehensive information about these assets and the environment, wirelessly. Dual Inventive itself works closely with Strukton Rail. Together they develop technologies to maximize the availability of railways and to carry out track maintenance safely and efficiently. This is necessary because more and more trains are going to run and there is less and less time to carry out maintenance on the track. Using techniques such as Internet of Things and artificial intelligence to track where and when maintenance will be needed is therefore crucial. 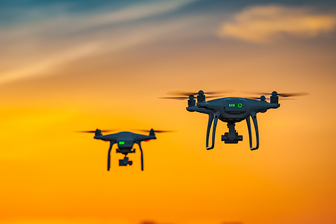 Dual Inventive applies these technologies in their products, such as the ATWS 3000 wireless security system, the ZKL 3000 RC short-circuit lance, the temperature sensors CRTM 3000 and the MTinfo 3000 platform, to which all products can be connected. 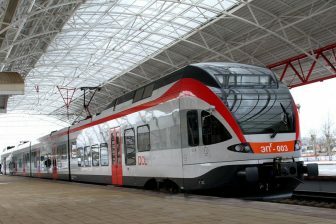 Van der Poel: “The rail sector is increasingly using IT in the operation, which is brought together in IoT.” These products will be shown during InnoTrans. 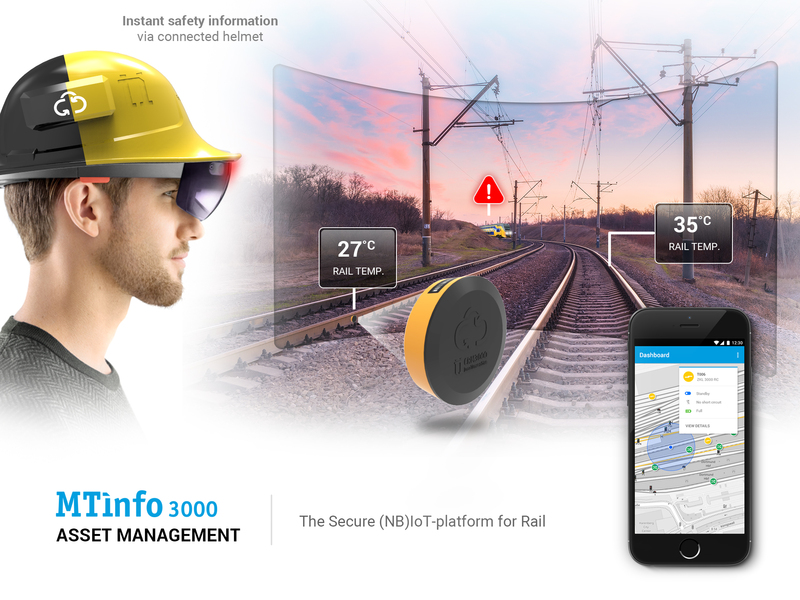 Dual Inventive will showcase its experience with IoT on railways during InnoTrans 2018. The fair will take place in Berlin from 18 to 21 September.